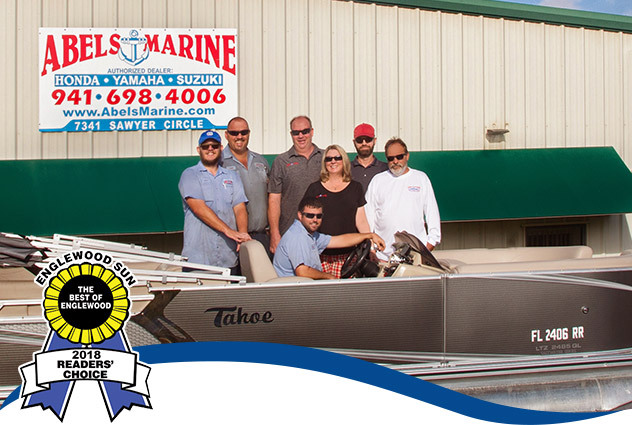 Located in the Englewood Gulf Cove Area, Abels Marine offers award winning SERVICE, SALES and REPAIRS. Celebrating over 15 years in business, Tony and Katrina Towns have gained a reputation in the area as “Boaters Who Serve Those Who Boat”. Authorized Service Center for Minn Kota and Motor Guide Trolling Motors, as well as Power Pole Shallow Water Anchors. We provide expert boat repair and service to boaters in Englewood and the surrounding areas. 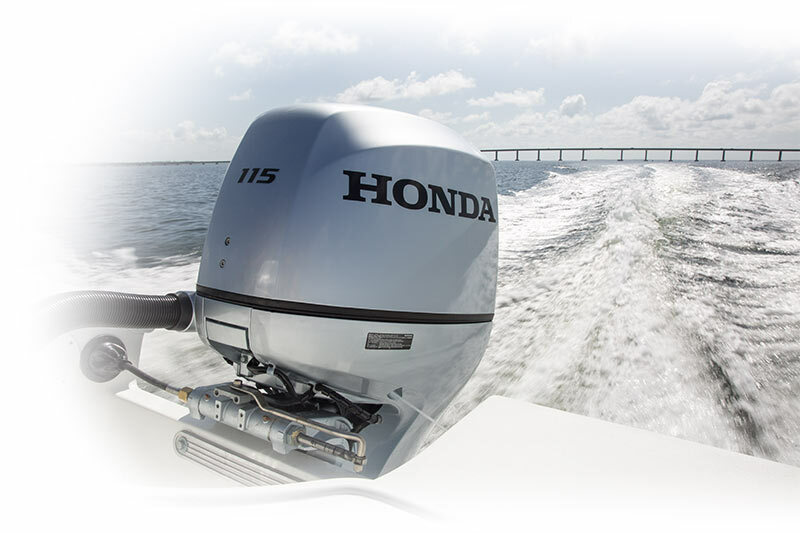 We service Honda, Yamaha, Suzuki, Mercury Marine, Johnson and Evinrude engines. Owner Tony Towns is one of very few people in the United States to have been designated a Honda Marine Master Technician, and he is the only one in the state of Florida. Additionally, we have techs that are Yamaha certified, along with several techs that are Johnson, Evinrude, Suzuki and Mercury certified. We are located at 7341 Sawyer Cir, Port Charlotte, FL 33981.